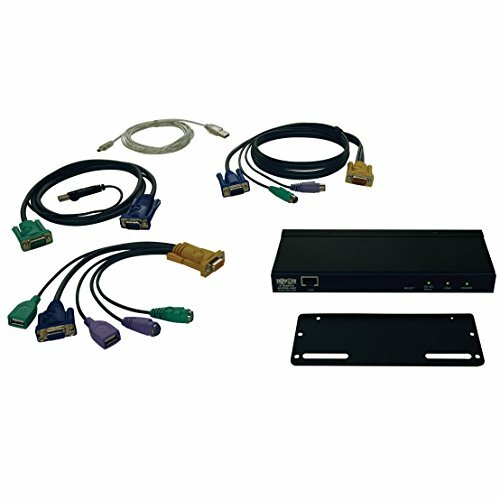 Provides IP Access to KVM switches or servers that do not have built-in IP functionality. Virtual Media via USB 2.0 data transmission. Precision mouse-pointer syncing ability for USB mice. Up to 64 user accounts. Up to 32 concurrent user log ins for single-bus sharing.